'Dancing with the Stars' airs after the Raiders game on ABC7; Jeopardy and Wheel air Tuesday 7-8 p.m.
"Dancing with the Stars" started the night with five couples, but one was eliminated before the show's two-night finale next week. The countdown is on to tonight's Oakland Raiders, Houston Texans game in Mexico! You can watch all the Monday Night Football action on ABC7 starting at 5 p.m. Immediately following the game, stick around for night one of the "Dancing with the Stars" two night finale! Then at 10 p.m., watch an all-new "Conviction" and stay tuned for ABC7 News at 11. Tonight's episodes of Jeopardy and Wheel of Fortune will be shown on Tuesday in their normal time period 7-8 p.m. on ABC7. Raider Nation we want to see your pride! Share you fan photos using #abc7now on Twitter, Instagram and Facebook. 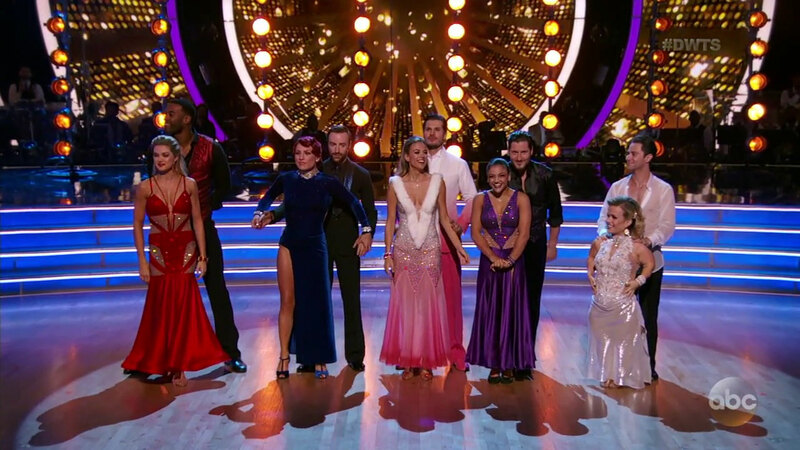 Click here for all the latest stories on DWTS.